Root canals may be the most cringe-worthy dental treatment there are. But at Mason Dental in Grapevine, we don’t think it has to be that way. It is important that dental patients know what is happening during this anxiety-inducing, though routine, procedure. 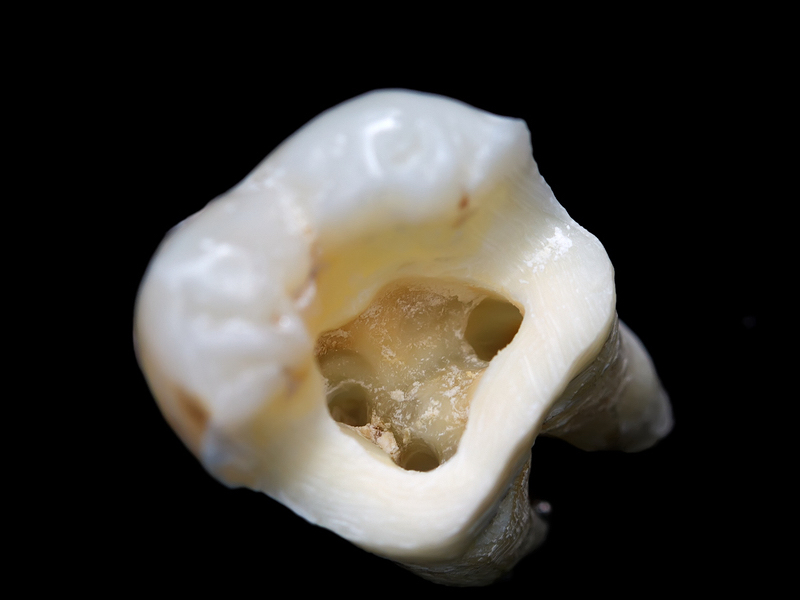 When we perform a root canal, the damaged pulp is removed. The space that is left is cleaned and then it is shaped and filled. This eliminates the need for a diseased tooth to be pulled. We hope this helps you better understand root canals, an effective and sometimes necessary procedure. At Mason Dental in Grapevine our services include general dentistry. Schedule an appointment today.